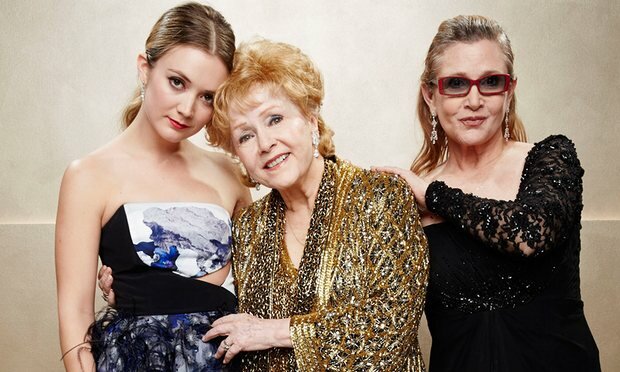 The British Gazette » Debbie Reynolds dies one day after daughter Carrie Fisher. Our article of Boxing Day criticised the state broadcaster of overdoing the reaction to Mr Michael’s death. That does not mean that this organ eschews obituaries. Only that the coverage is kept in proportion.